This week’s friday finds image is one that makes me chuckle whenever I see it. 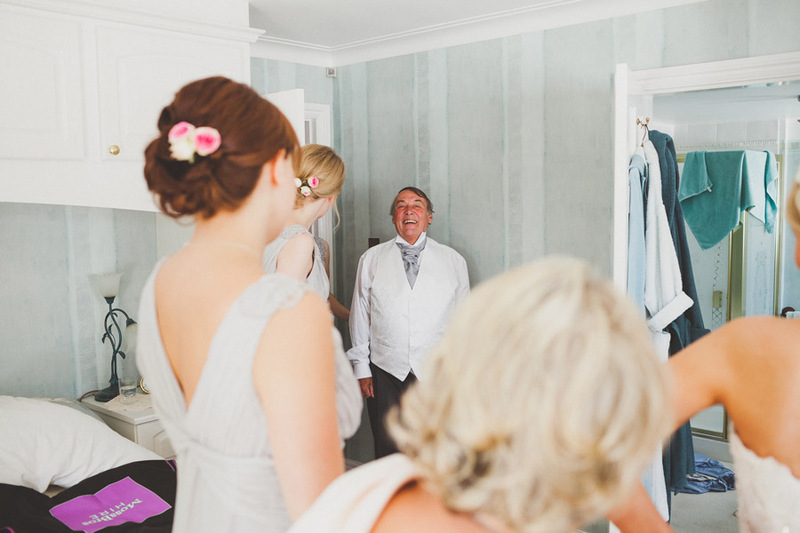 A moment of proud glory for the father of the bride, as he enters the room to show everyone how well he has managed to tie his cravat. Simple, yet a lovely reminder for the bride of a moment that provoked fits of giggles in all the bridesmaids.